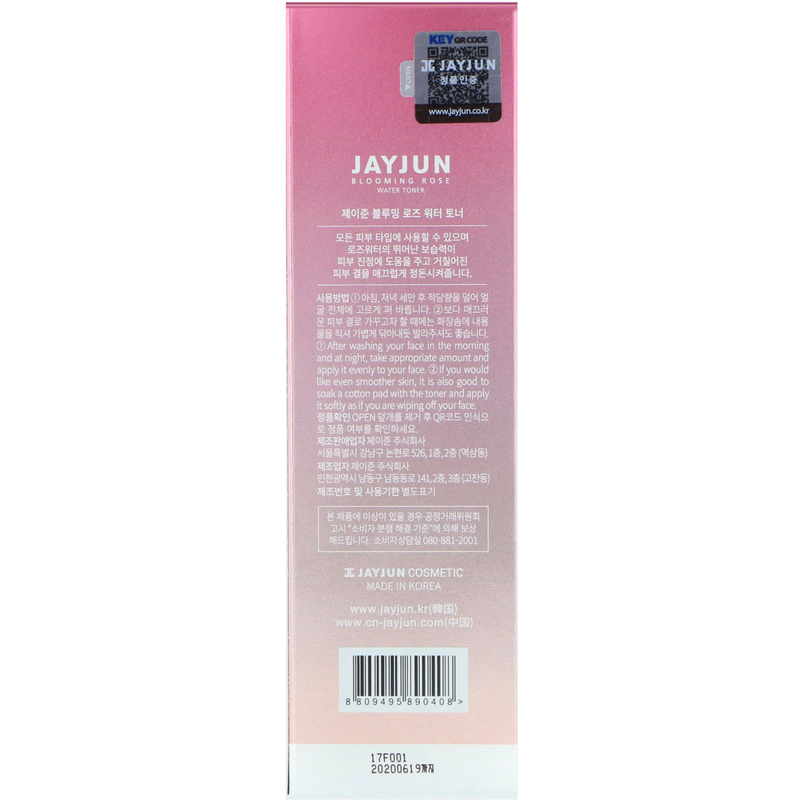 This toner protects dry and rough skin with Rose Water and by supplying ample amount of nutrition it gives non-sticky but moisturized and vital skin and smoothens your skin texture. 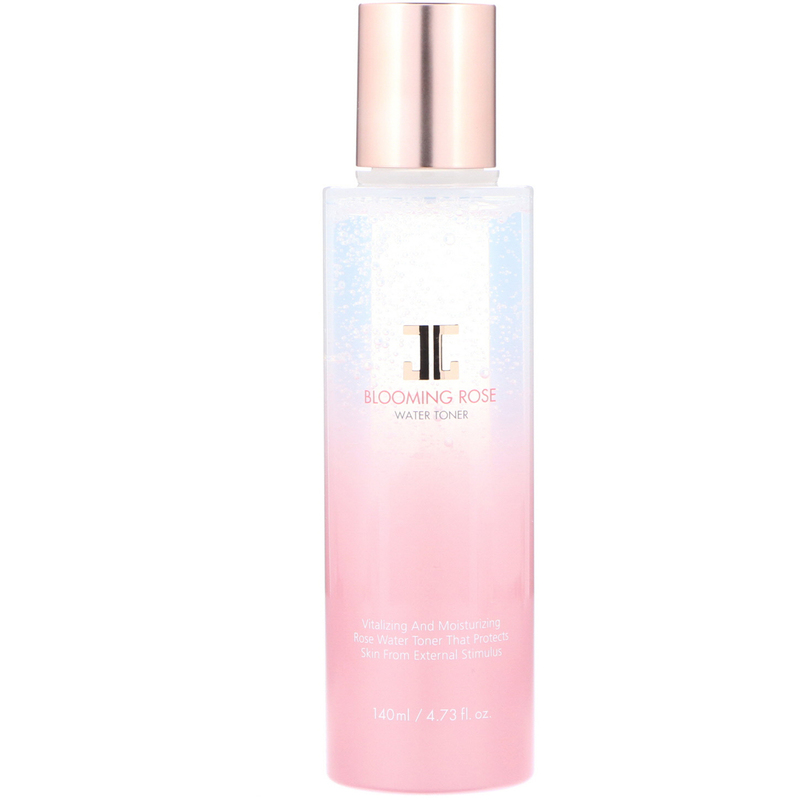 It is made for all types of skin and the excellent moisturizing power of rose water helps you soothes and smooth out your rough skin texture. 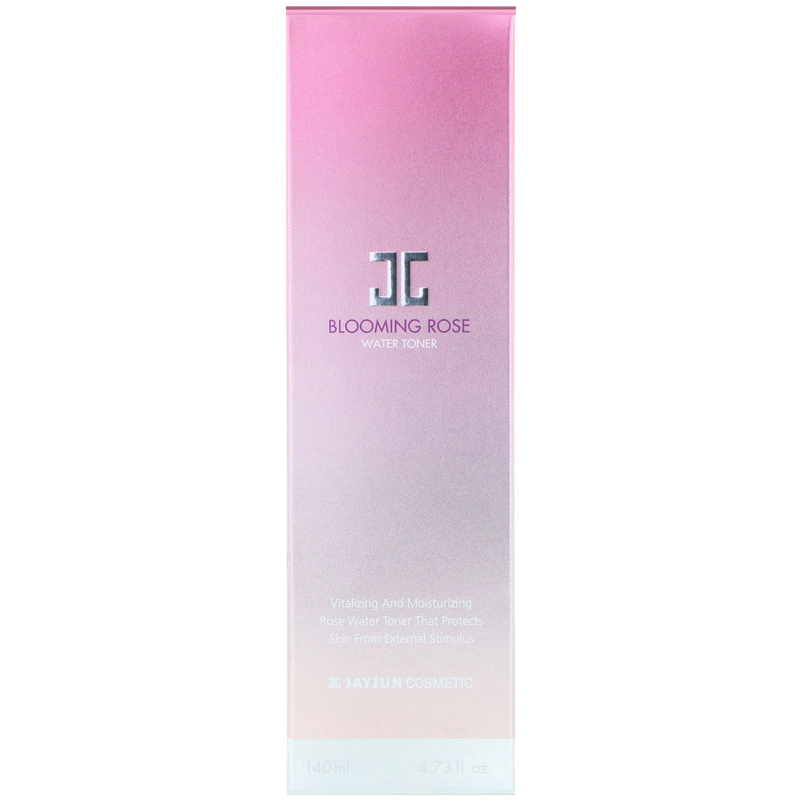 After washing your face in the morning and at night, take appropriate amount and apply it evenly to your face. If you would like an even smoother skin, it is also good to soak a cotton pad with the toner and apply it softly as if you are wiping off your face. Rosa centifolia flower water, water, glycerin, pentylene glycol, 1,2-hexanediol, betaine, acrylates/c10-30 alkyl acrylate crosspolymer, tromethamine, lactic acid, disodium edta, phenoxyethanol.